Caption: Leveraging unique gyroscopic motion, the ZAP-X Gyroscopic Radiosurgery platform combines self-shielding technology with high-dose-rate linear-accelerator delivery to safely treat more patients in more places. ZAP Surgical Systems, Inc. announced on Jan. 29 that its ZAP-X Gyroscopic Radiosurgery platform began clinical treatments at Barrow Brain and Spine, a partner of Barrow Neurological Institute in Phoenix, Arizona. FDA-cleared in September of 2017, the ZAP-X platform delivers high-dose stereotactic radiosurgery (SRS) to noninvasively ablate brain tumors and other select intracranial conditions. For numerous indications, SRS is proven to be an effective alternative to invasive surgery. Although each year more than a million brain tumor patients worldwide are potential candidates for SRS, only 150,000 currently receive such treatment. The ZAP-X platform was created to address this unmet need. To deliver the radiation necessary for SRS, ZAP-X utilizes a modern linear accelerator to obviate the historical use of Cobalt-60 and the related costs and challenges of handling radioactive isotopes. ZAP-X also incorporates a unique self-shielded design that typically eliminates the need for costly radiation vaults. By offering more cost-effective care, ZAP-X strives to bring world-class noninvasive radiosurgery to many more patients. “ZAP-X is a novel platform designed to bring neuro-radiosurgery to the more than one million patients that every year lack access to such noninvasive therapy," added Dr. Igor Barani, associate professor and chair of the department of radiation oncology at Barrow Neurological Institute. For more about the ZAP-X Gyroscopic Radiosurgery platform, please visit: https://zapsurgical.com/. System animations can be found at https://youtu.be/zCpI6p8X9Jg. For more about Barrow Brain and Spine, please visit: https://www.barrowbrainandspine.com/. Barrow Brain and Spine is a multi-specialty neurosurgery practice focused in the areas of neurosurgery, brain tumor care, advanced spine care and pain management. As a partner of Barrow Neurological Institute, the practice encompasses 26 neurosurgeons, and 7 pain and rehabilitation specialists, and performs more than 8,000 surgeries each year. This globally recognized group directs the Neurosurgery Residency Program at Barrow, which is part of Dignity Health St. Joseph's Hospital and Medical Center in Phoenix, Arizona and serves more than 21,000 patients per year. 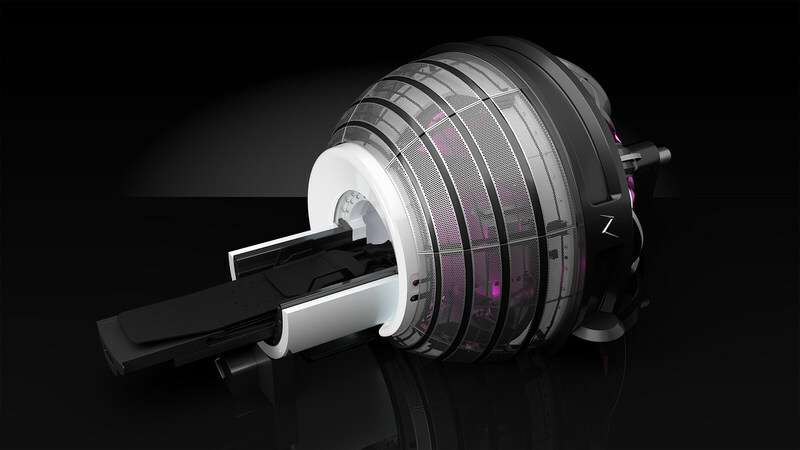 ZAP Surgical debuts new gyroscopic radiosurgery platform, announces first treatments . Appl Rad Oncol.